A. 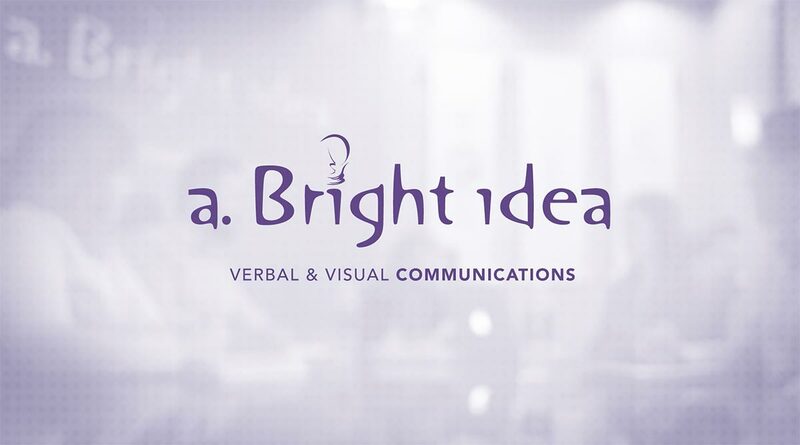 Bright Idea's team of creatives works together to craft smart solutions for government, commercial and nonprofit clients. As a full-service advertising and marketing agency focused in PR, graphic design, web and media production, we deliver solid results fueled by imagination and insight. With offices in Bel Air, MD, Burbank, CA and Sonoma, CA, we serve and support businesses from coast to coast with unique solutions that shape their brand. Connecting with your wine club: You got them, how do you keep them? Our premier destination resource for everything great in Sonoma – Northern California’s real wine country. Here at A. Bright Idea, we do a lot of really cool stuff! So, keep up with us by subscribing to our e-newsletter, Illuminations, today!